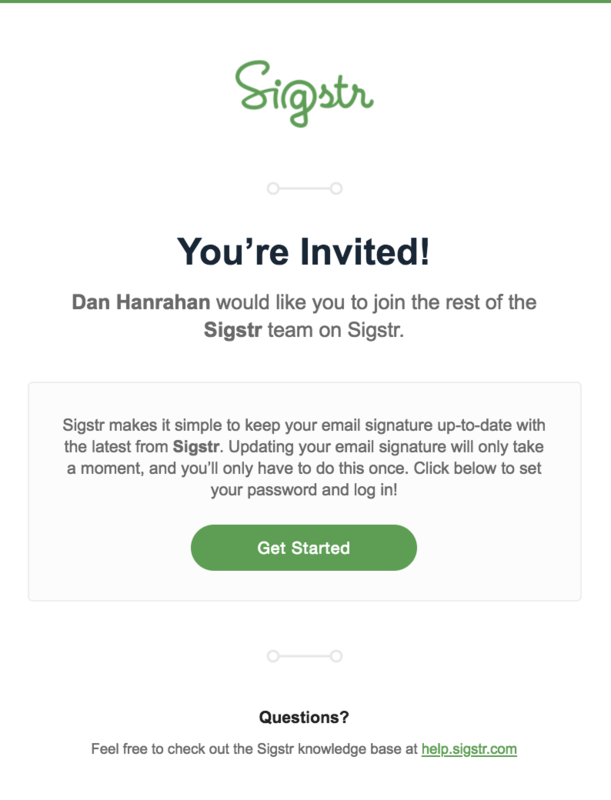 When your company is ready to launch Sigstr, they will send you a welcome email with the option to get started. 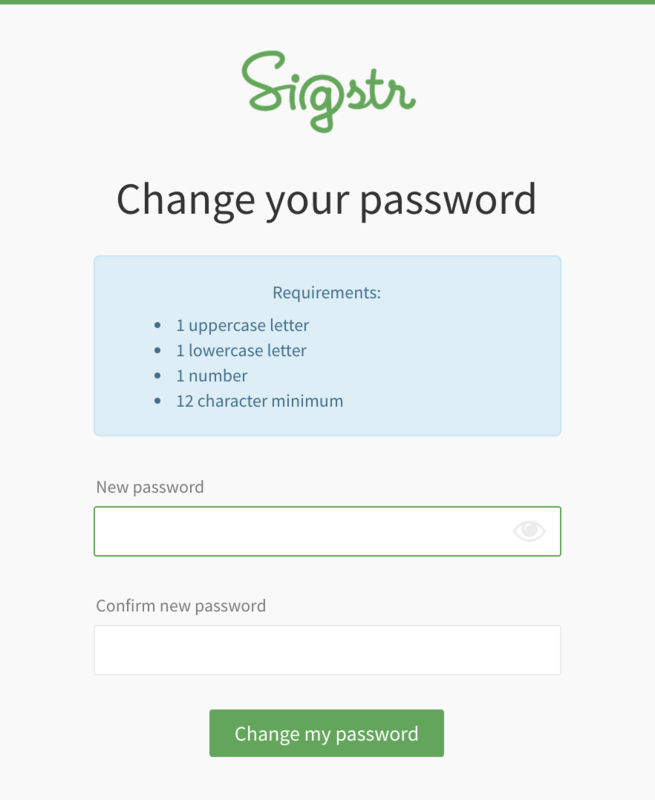 After clicking on the Get Started button, you will be taken to a new landing page where you will be required to change your password. Make sure to use at least 12 characters. Navigate to Outlook Web Access from the install option list. Follow the instructions to copy the signature coding. 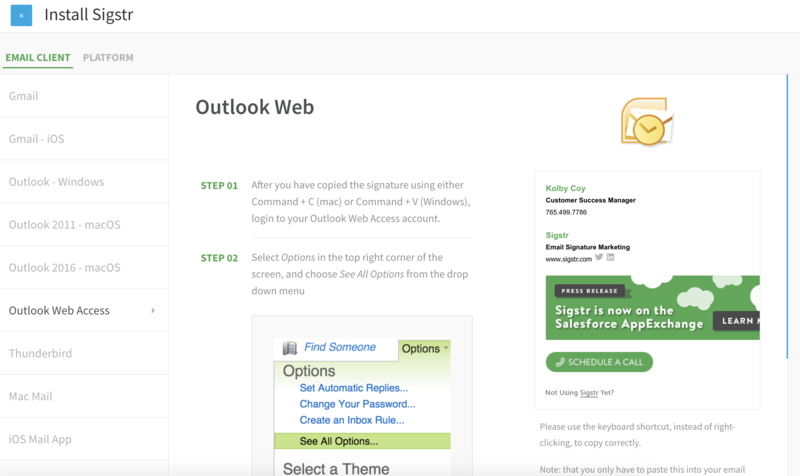 After you have copied the signature, sign in to Outlook Web Access. On the navigation bar, choose Outlook (or click on the Office 365 Access Launcher Icon > Outlook). 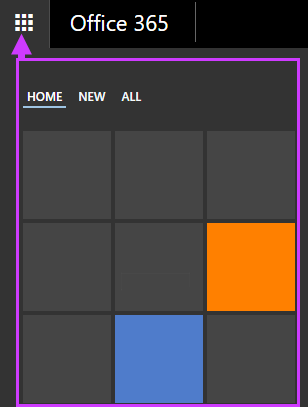 On the navigation bar, choose Settings > Options. Under Options, choose Settings > Mail (or choose MAIL > Layout > Email signature). Under Email signature, in the text box, paste (CTRL+V) your Sigstr signature.